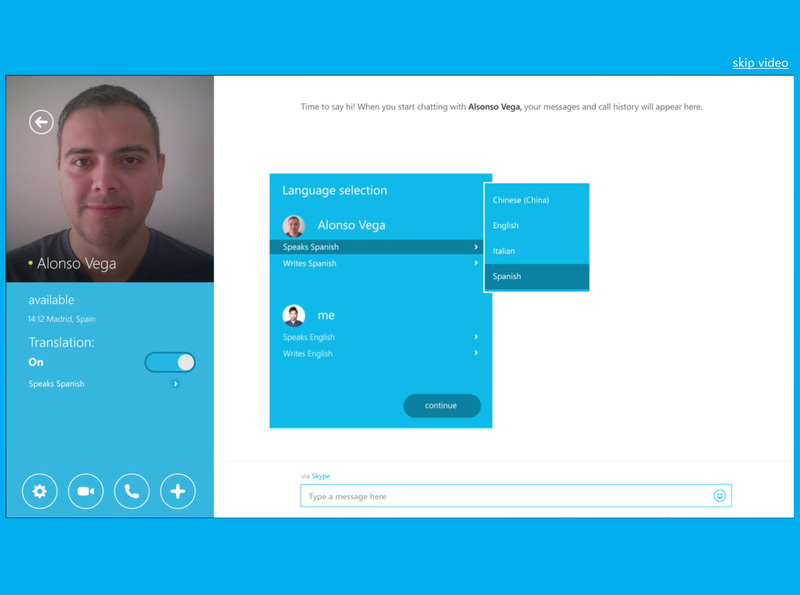 Skype translator preview is a new software made by Microsoft and Skype team. but you can test it by downloading the preview software here. Skype translator translate chat from English, Spanish, French, Italian and German in real time. And you can send instant messages and be translated into 50 languages – from Bulgarian to Hindi. Now you can speak and understand your friends, colleagues or new people in live conversation without the need to check the dictionary. Skype translator is a great tool and you have to try it.